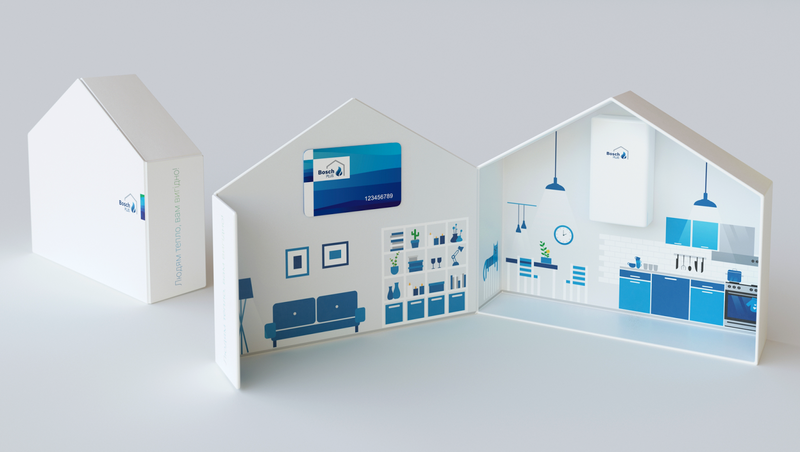 For promotion of Bosch Plus loyalty program and Bosch heating products, we've decided to give installers a functional gift in a unique box. Water heater installers often use their phones during the work. 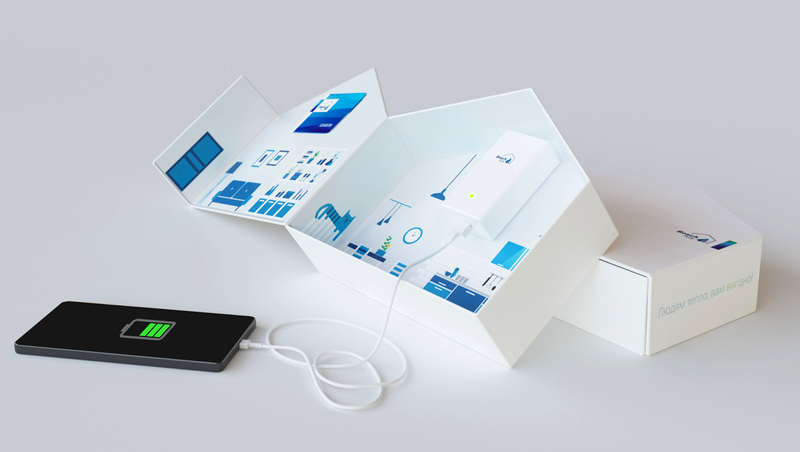 And often they have no opportunity to charge their gadgets. 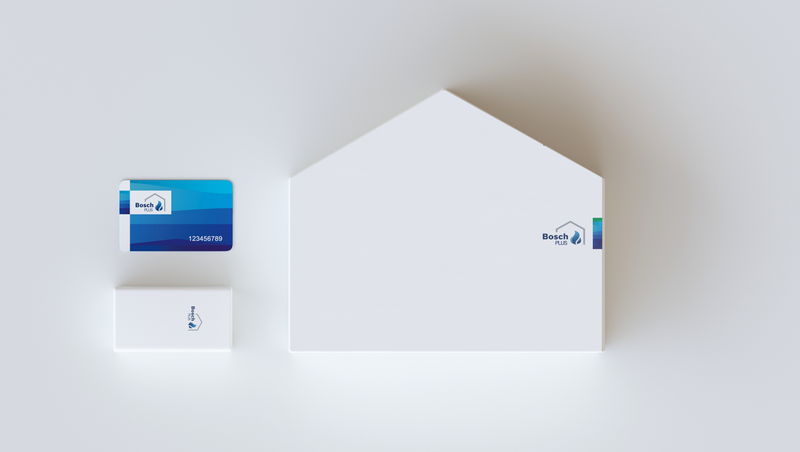 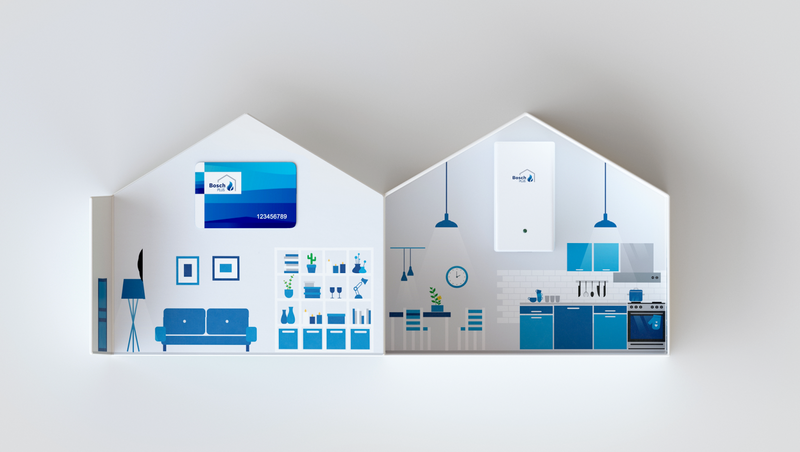 That’s why our solution was to give installers a Functional gift in a box shaping the logo of Bosch Plus loyalty program with a power bank inside, symbolizing Bosch water heaters.